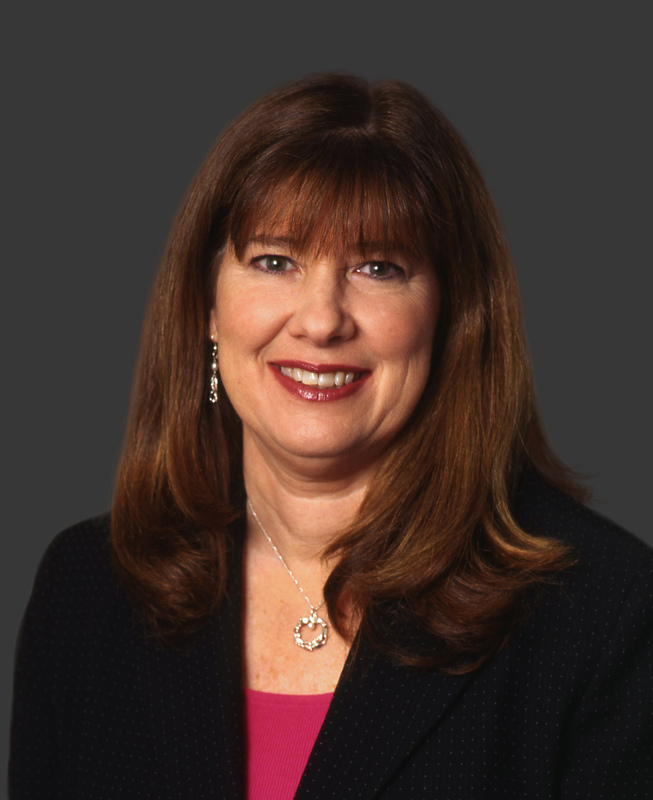 Ms. Manley is the head of our Trusts and Estates Practice Group, and has been with the firm for 31 years. Before joining Bleakley Platt, she was the Assistant Accountant at the Surrogate’s Court of Westchester County, and was affiliated for many years with a general practice Westchester law firm. Ms. Manley concentrates in the area of Surrogate’s Court practice. She has substantial estate litigation experience, representing fiduciaries (corporate and individual) and beneficiaries (individual and charitable) in adversarial proceedings, including will contests, accountings, removal of fiduciaries, will construction or reformation proceedings, fee litigation, determination of right of election, kinship hearings, validity of creditors’ claims and wrongful death compromises. Ms. Manley is also experienced in trust and estate administration, representing fiduciaries in the collection and valuation of assets, preparation of federal and New York estate tax returns, representation of estates on tax audits, distribution of assets, and preparation of judicial and informal fiduciary accountings.